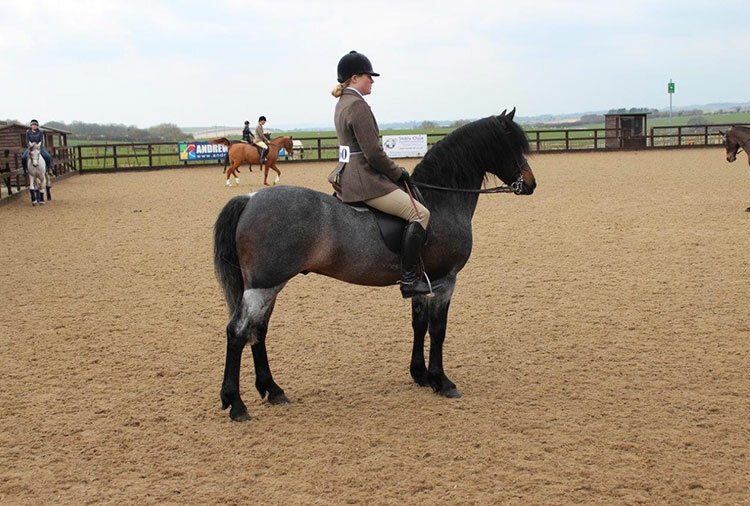 Dunlewey Red Kite is a home-bred stallion by Ashfield Plover out of Dunlewey Ruby. We bought Ashfield Plover at the dispersal sale of the Ashfield Stud which followed the death of its owner the well-known Co Carlow breeder Jimmy Jones. He is by a Carna Bobby stallion and out of a Macdara mare so has the classical pedigree that one might expect for an Ashfield Stud herd sire. 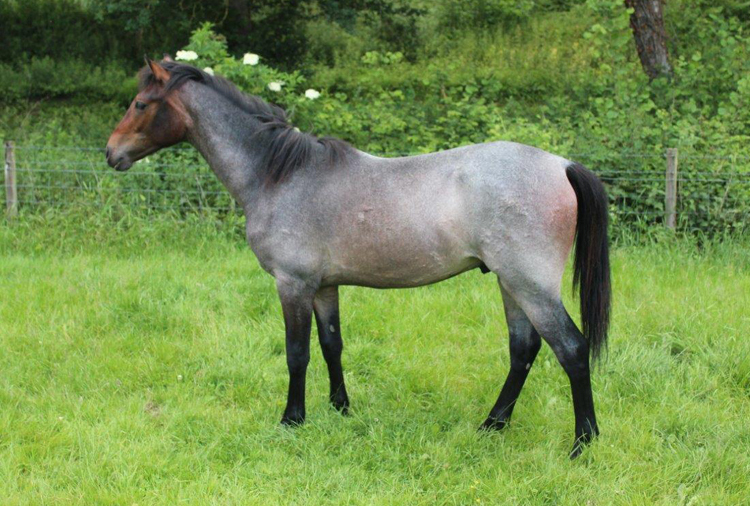 Dunlewey Ruby is a mare by Glencarrig Prince, winner at Clifden as both colt and stallion and traces, on the female side, to the Killyreagh Kim daughter Roussalka, one of the influential Dunlewey Stud foundation mares. 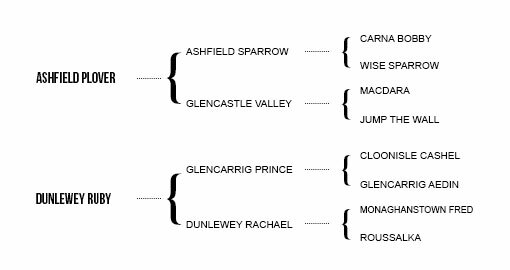 Red Kite’s half brother, Dunlewey Roller, has competed internationally at show jumping including jumping 165cm in Puissance competitions. 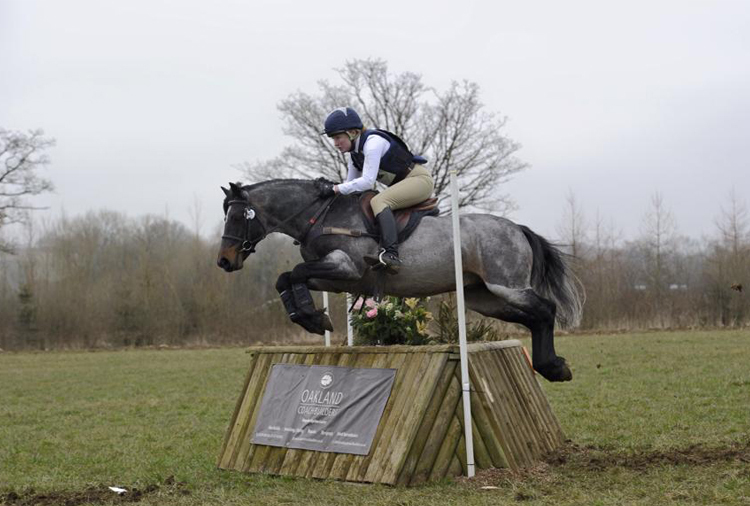 Red Kite started his ridden career with a double clear at the Bourne Valley Riding Club horse trials at Larkhill in Wiltshire in 2013 and has followed this up with several rounds this year at unaffiliated events. 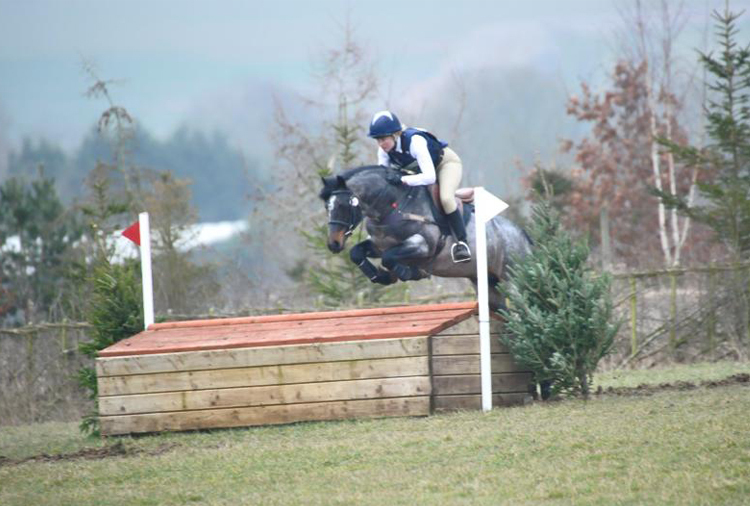 Most recently Red Kite was placed 2nd at a hunter trials at Larkhill. 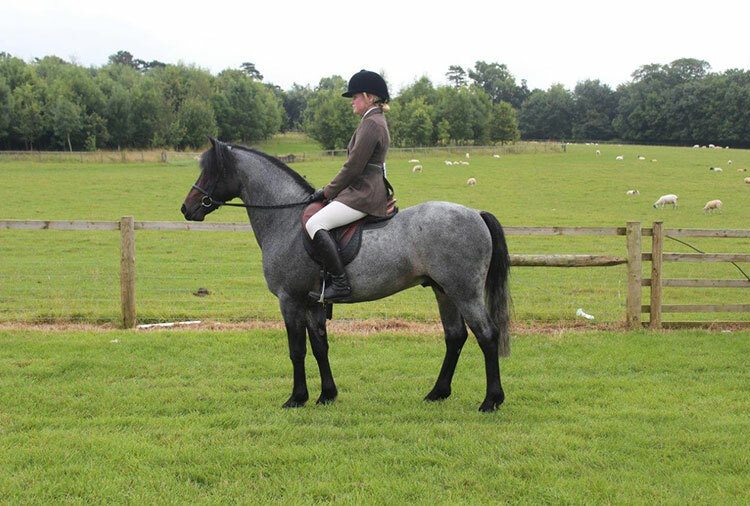 He is a compact, sturdy and agile pony so should be well suited to breed performance horses and ponies and to contribute to them the renowned pony-clever agility of the Connemara. 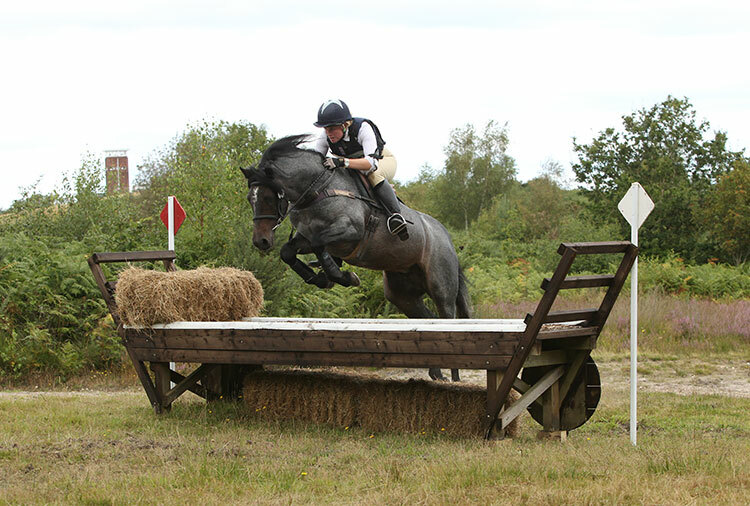 He has a scopey stride at the canter, particularly so for a pony of his size, and is a handy jumper. Dunlewey Red Kite has been tested and is clear of the gene for Hoof Wall Separation Disease. 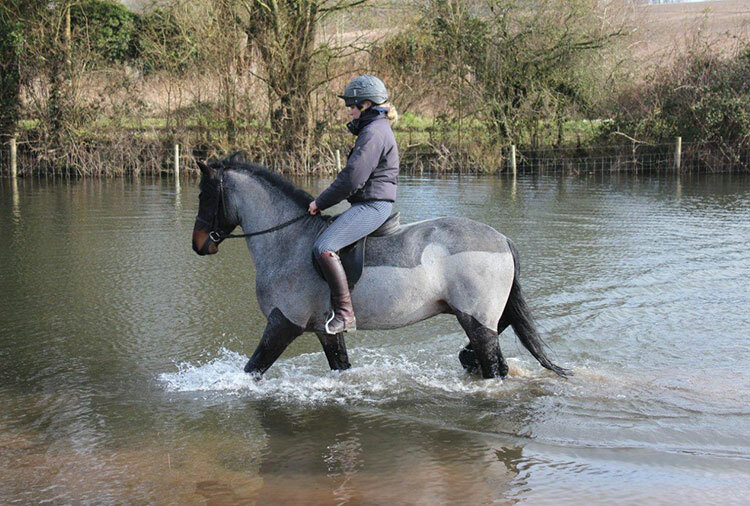 He underwent the National Stallion Association Performance Test in August 2015 and was awarded Class 1 status.